By popular demand we are producing another batch of Space Force. Get it before it’s out of stock! Only available for a LIMITED TIME! 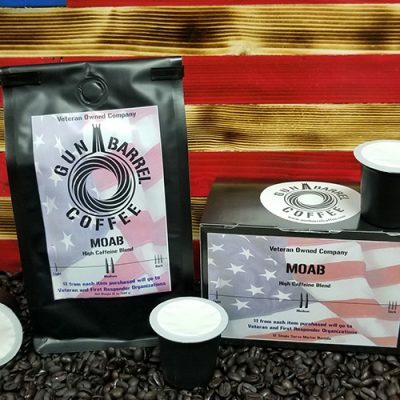 This is some great coffee! 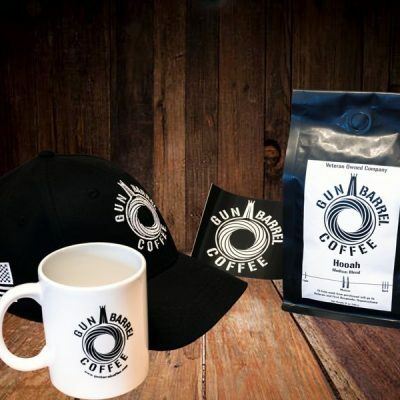 Used to order from black rifle. 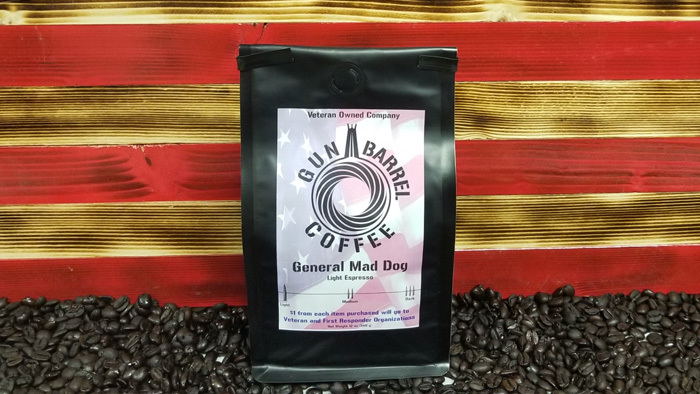 Had a taste of Gun Barrel and there has been no turning back! Keep up the good work gents! I am a coffee drinking through and through. I love almost any coffee. Since trying this at the Kane County Flea market, I have switched to these guys. But the best review I can give it; my boyfriend doesn’t drink coffee, doesn’t even like it, and he has started drinking this with me. 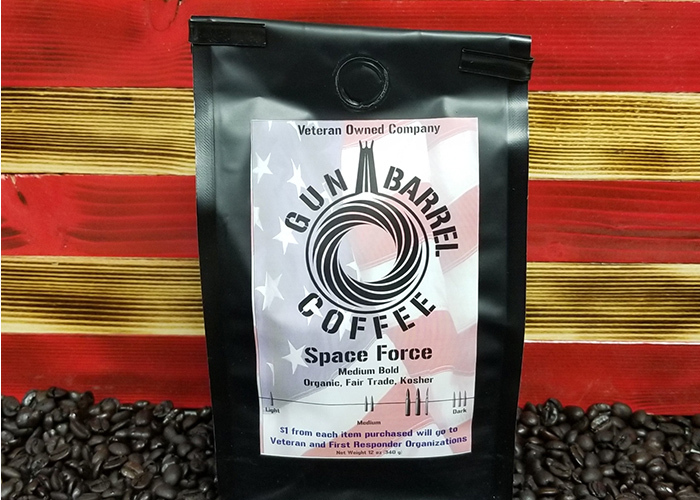 A business customer gave a 12oz bag of Space Force to my husband yesterday. We brewed our first pot of it ths morning. And here I am ordering more, what does that tell you? !